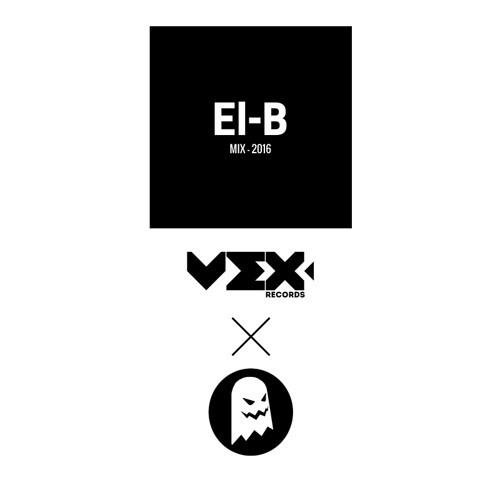 We’ve been a fan of El-B for the longest time, and it’s great to hear him mixing up a slice of dark beats featuring some new bits and old bits. Some quality tracks in here. Well worth a listen!